The Operama performance was performed on the 12nd October 2013 at the “Muse Live” theatre which is located in “Seoul Olympic park”. There were around 300 audiences and the performance was planned and run by KMF (Korean Media entertainment Festival) Company. In this performance, first some of the famous music groups had performed their songs and Operama had a very special play which was played by the brilliant performers of Professor Claudio Jung and some other actors and actresses. 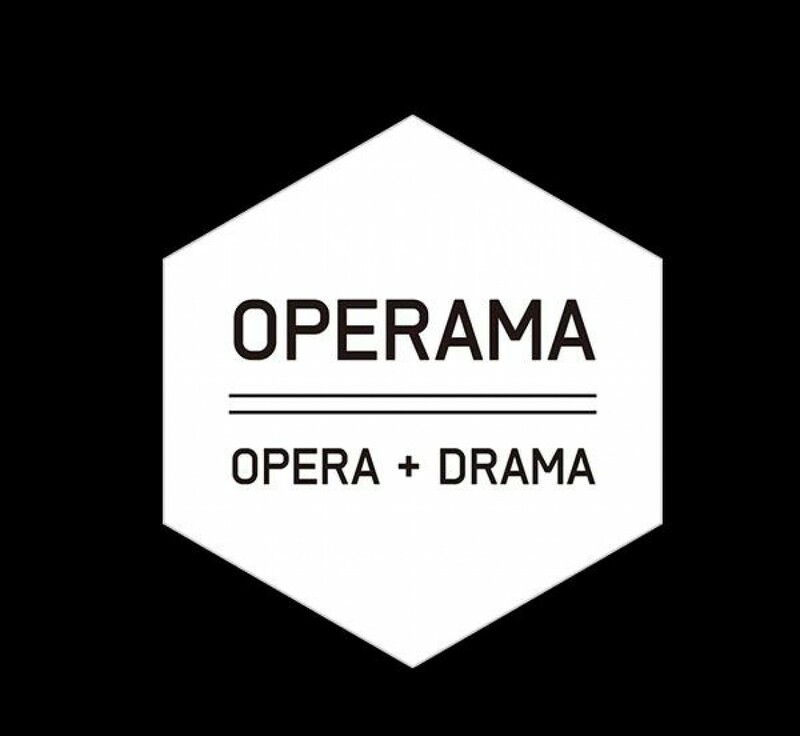 Operama story was so tragic and the songs were so energetic and ear-catching, that made the audience not to stop clapping. In this performance, there were some visitors who came from Australia and did not understand Korean and I as a person who knows Korean and English languages, felt very responsible for their understanding of performance and introductions of each stage to audiences. As the Operama was performed, I felt so relieved from translating performance. 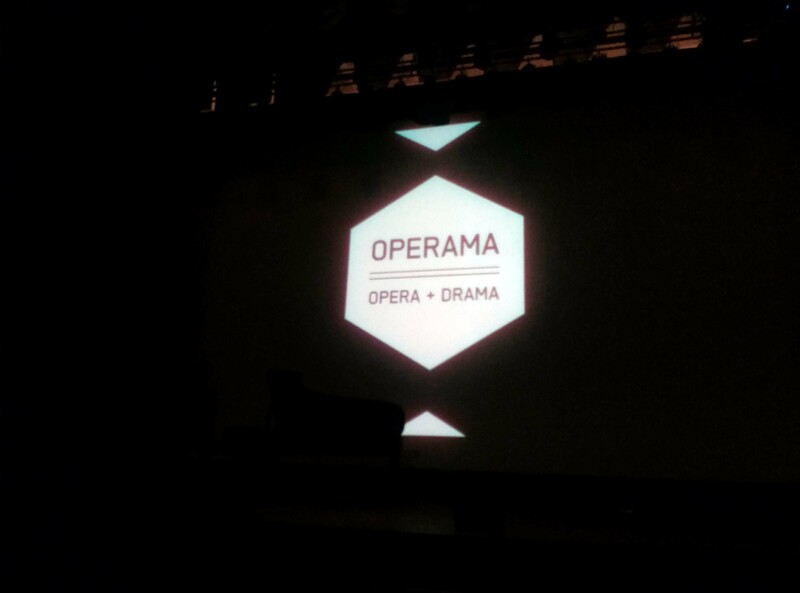 The entire Operama story was so easy and clear for audience to understand through to artists’ actions and emotions. In my opinion, this is “Operama’s language” which is clearly understood for people from different countries in all ages to enjoy it. It is the opposite side of “Classic Music” or “Opera” to understand it, people need to have enough knowledge of music and performance to enjoy them. In this Operama performance were performed some famous songs as “chubert Ständchen (Serenade)” and “La Danza” which was the most beautiful song in that performance. 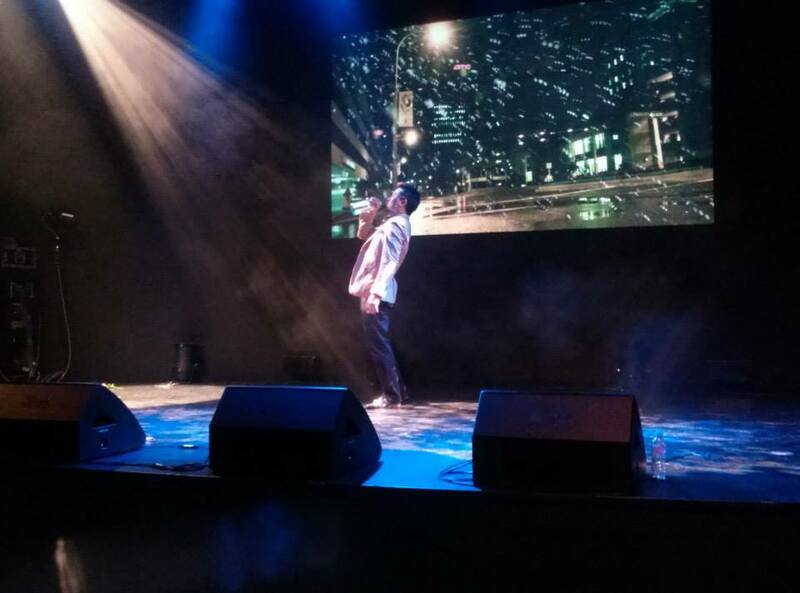 Also when Professor Jung Kyoung performed this song, He was walking among audiences and gave them some roses. This performance and action was able to connect more the actors and the audiences and help audience to be a part of performance. 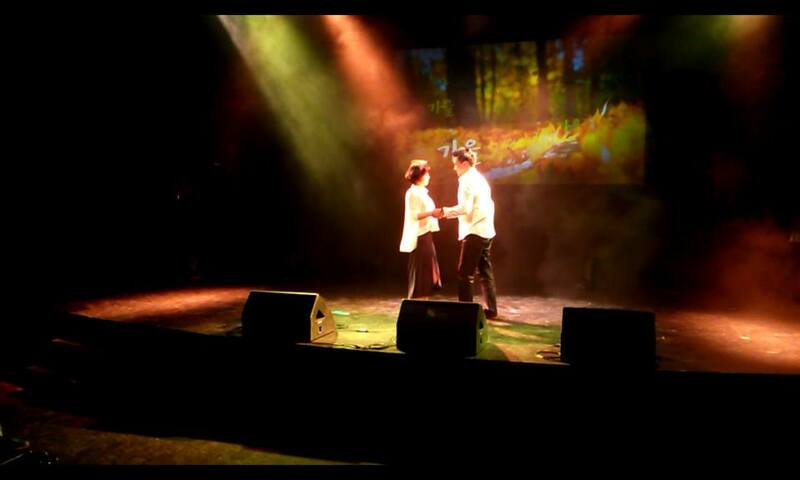 The last program was surprising encore which was mixture of two different types of music and styles. The group “lady” and professor Jung Kyoung sang “This is the moment” song together and it was much softer and dreamier than original one. 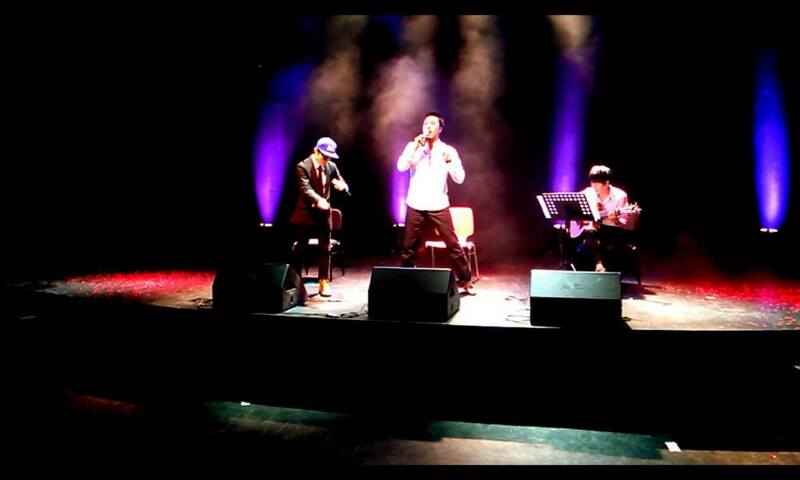 I think all the audience enjoyed the performance as much as I did.